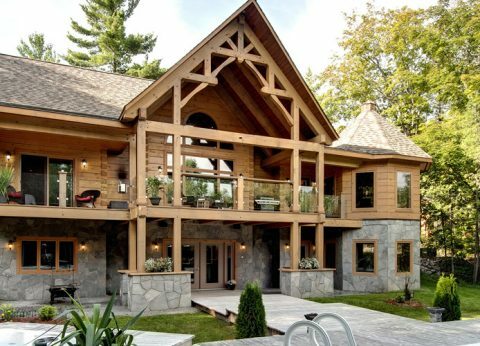 This is a great place to get inspired. 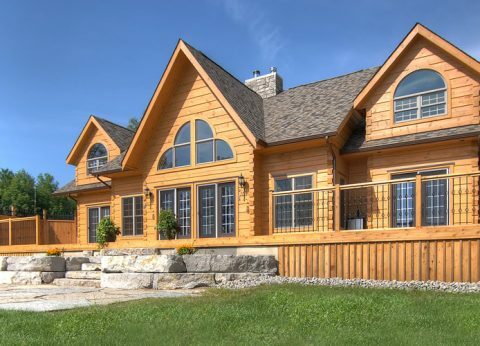 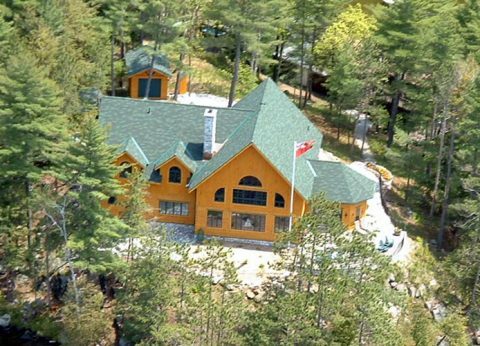 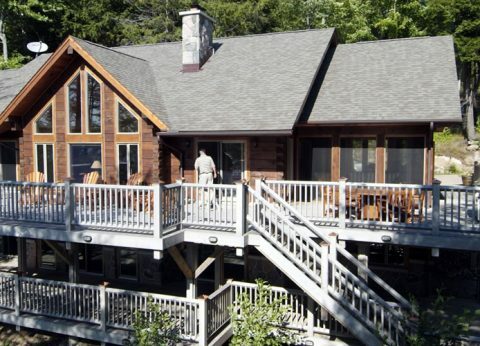 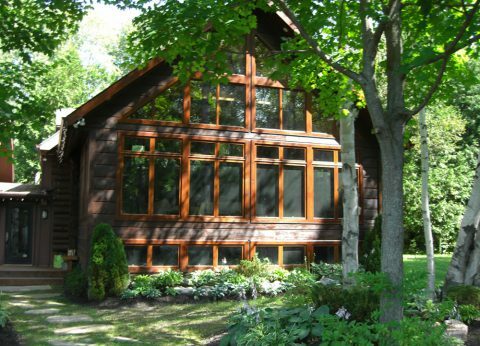 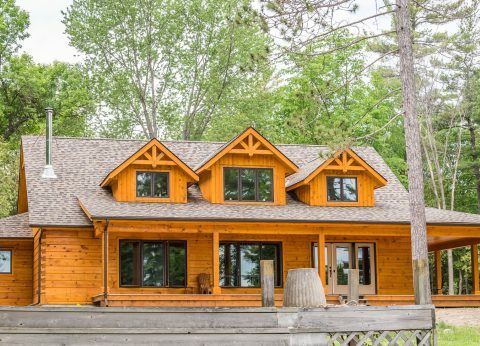 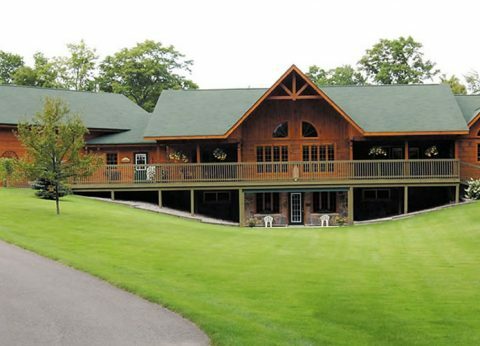 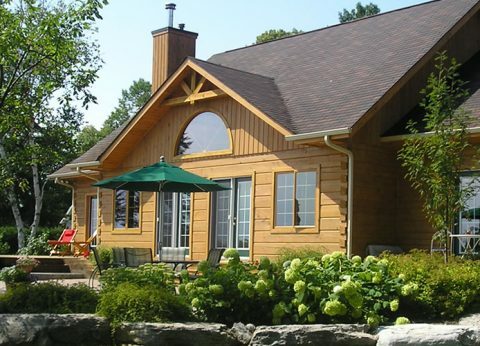 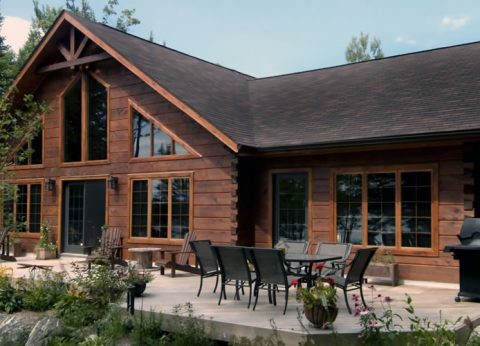 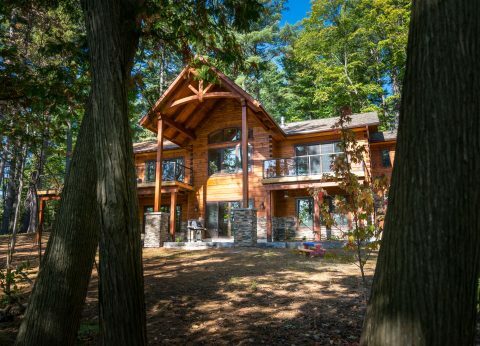 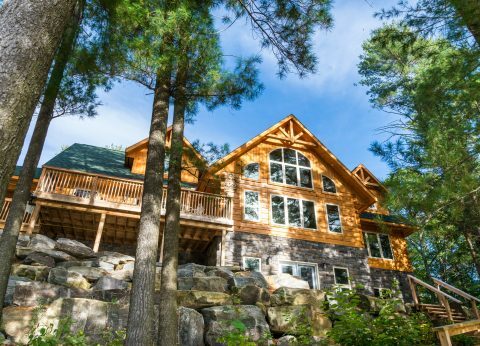 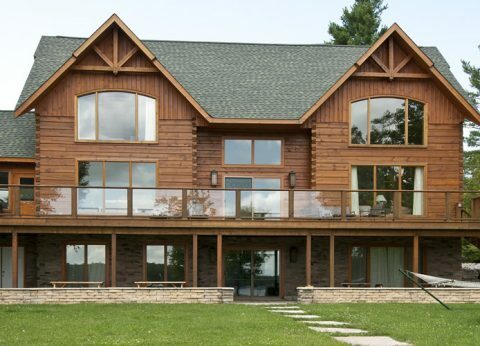 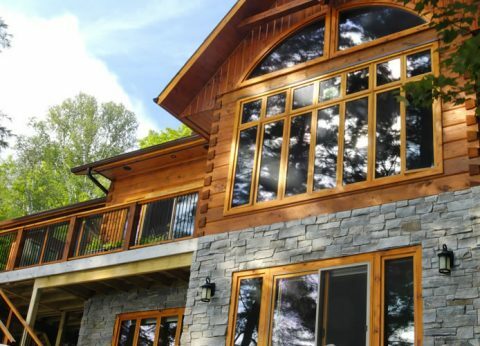 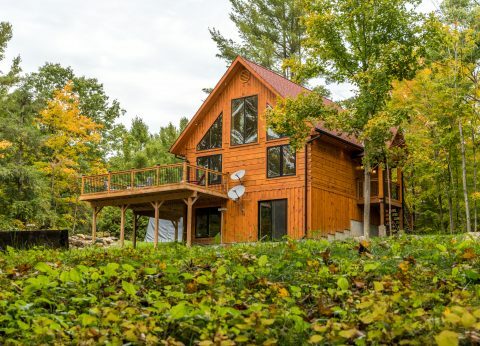 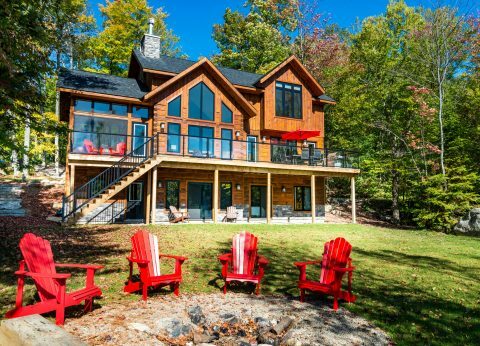 Every home in our galleries has been customized to suit the property it's situated on - from mountains and lakes to beautiful trees you'll build around and sloping lots perfect for a walk-out basement. 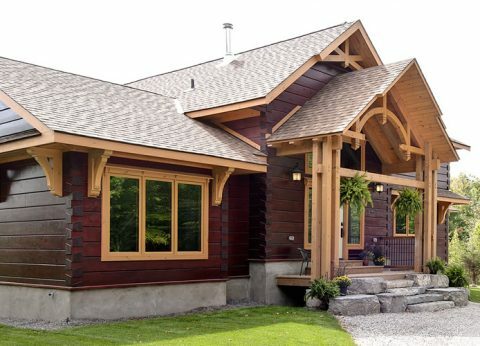 Did you know we have 100+ plans available? 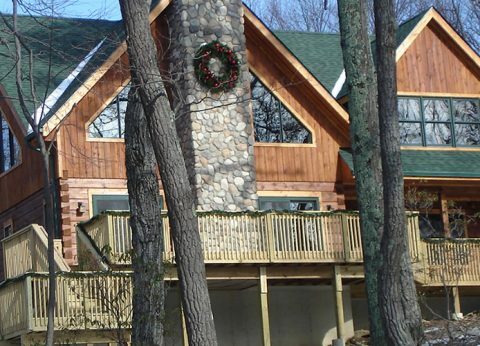 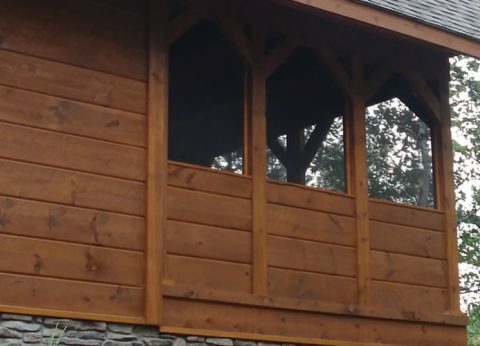 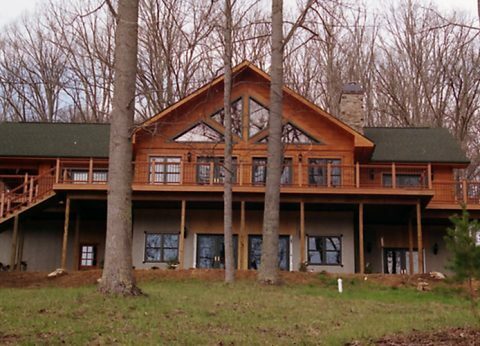 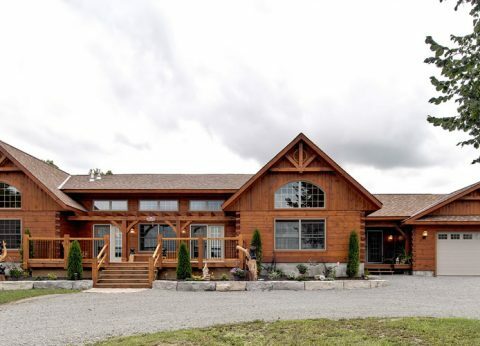 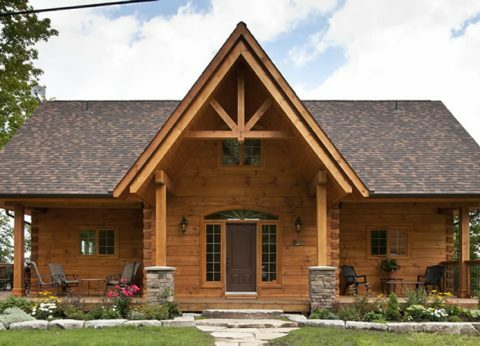 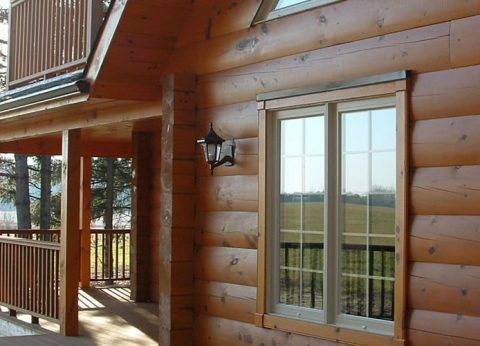 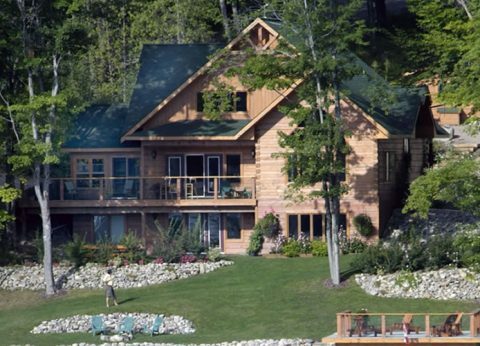 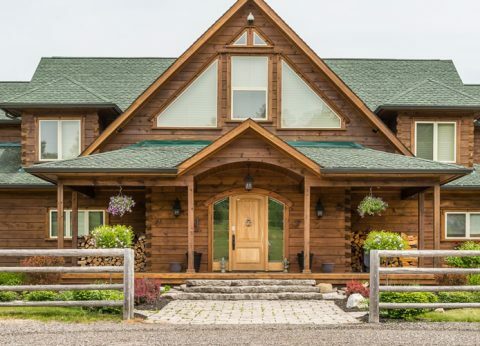 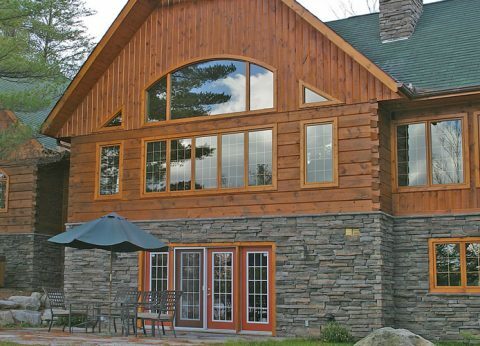 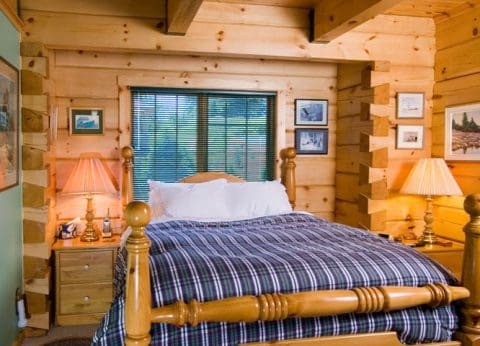 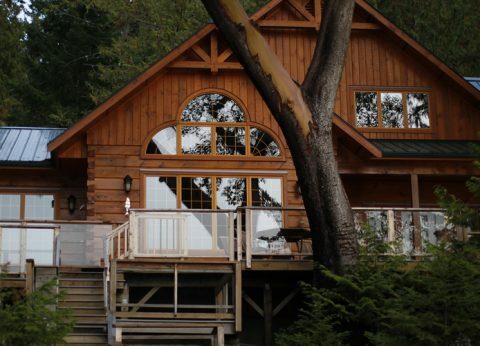 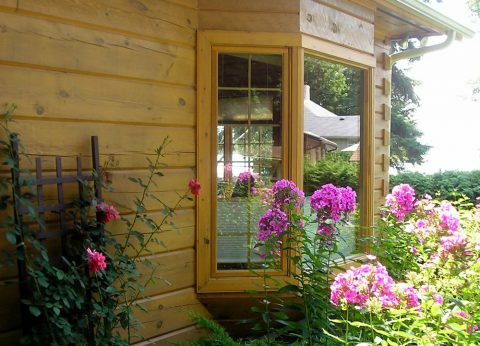 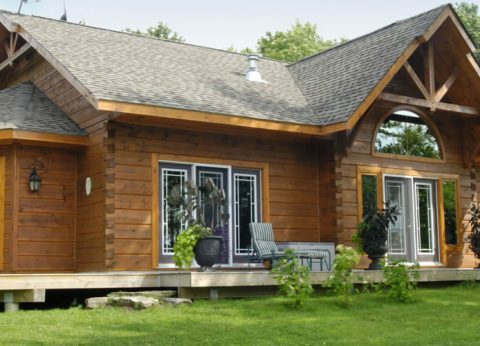 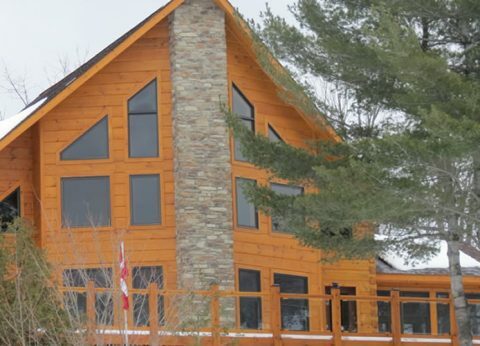 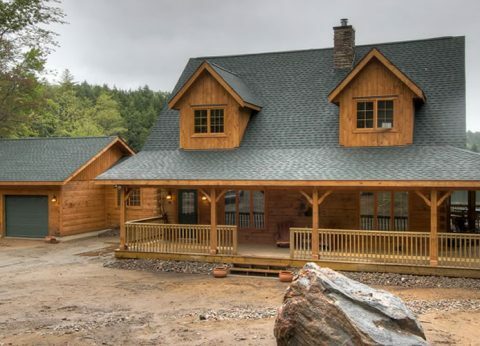 Come and see how our log homes are designed and made. 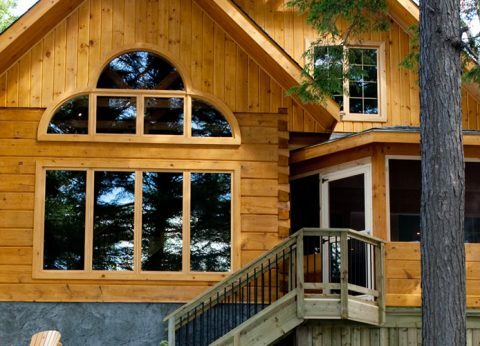 Sign up for our ESSENTIAL Guide – A FREE email series.